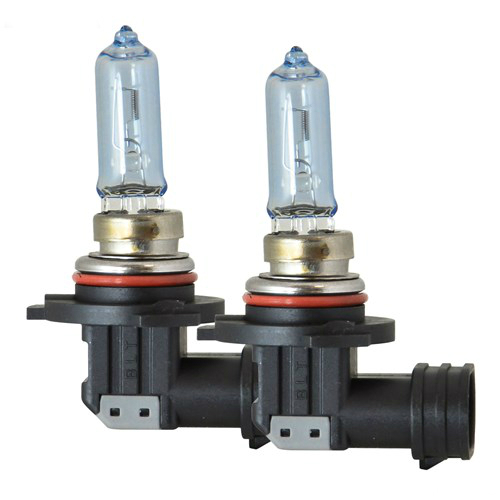 The PIAA 23-10195 is a new Xtreme White Hybrid Bulbs to provide the best possible balance between performance and bulb life. It is constructed utilizing features from the Xtreme White Plus and Night Tech lines, that provide high output and reliability that today’s drivers demand. 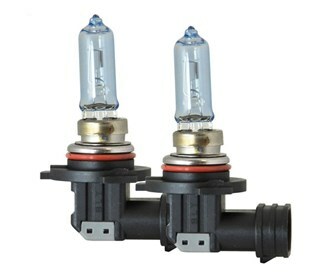 It is engineered with newly-developed bulb coatings to provide drivers with a brighter and whiter beam than stock bulbs. These bulbs give more contrast and brighter down road illumination allowing drivers to see farther for greater safety and comfort. The PIAA 23-10195 has many exciting features for users of all types. You can extend the lifetime of your PIAA 23-10195 with the purchase of a FactoryOutletStore Factory Protection Plan. See the PIAA 23-10195 gallery images above for more product views. The PIAA 23-10195 is sold as a Brand New Unopened Item.